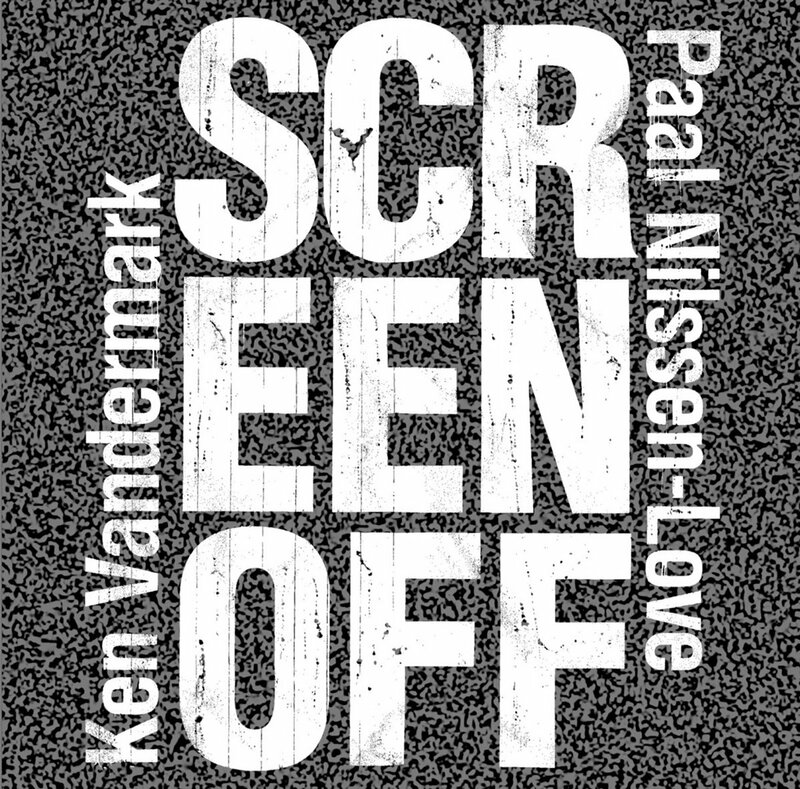 This is Paal Nilssen-Love and Ken Vandermark's tenth album, and this time the duo have decided to look backwards at the last ten years of their career, although in a very unusual way. In collaboration with producer Lasse Marhaug they have gone through the numerous clips of live performances that exist on YouTube, unofficial documentation recorded and uploaded by members of the audience without the duo’s involvement. None of these clips were full concerts, neither were they recorded on professional gear, often containing artifacts that compresses and distorts the audio. The idea was to embrace the limitations of the format and to make a collage out of the material, but using only the audio and not the video from the recordings. 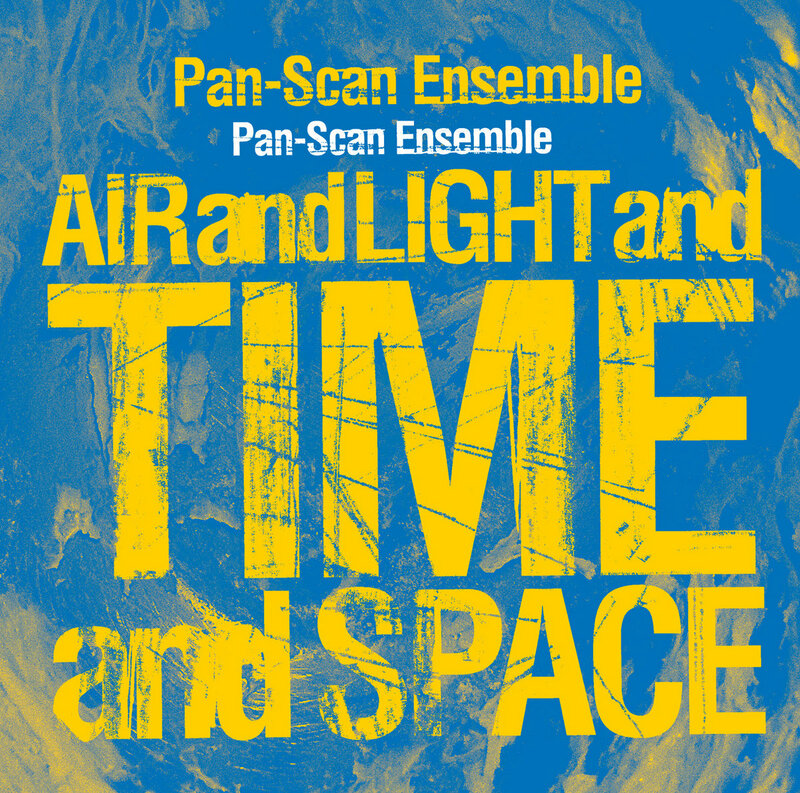 By drawing inspiration from experimental cinema – especially the Structural film movement of directors like Michael Snow, Hollis Frampton and Tony Conrad – Marhaug set a rule of only 60 seconds from each clip should be used, and since the duo does not play short pieces the cuts would often be disruptive, cutting the music off in the middle of movements. 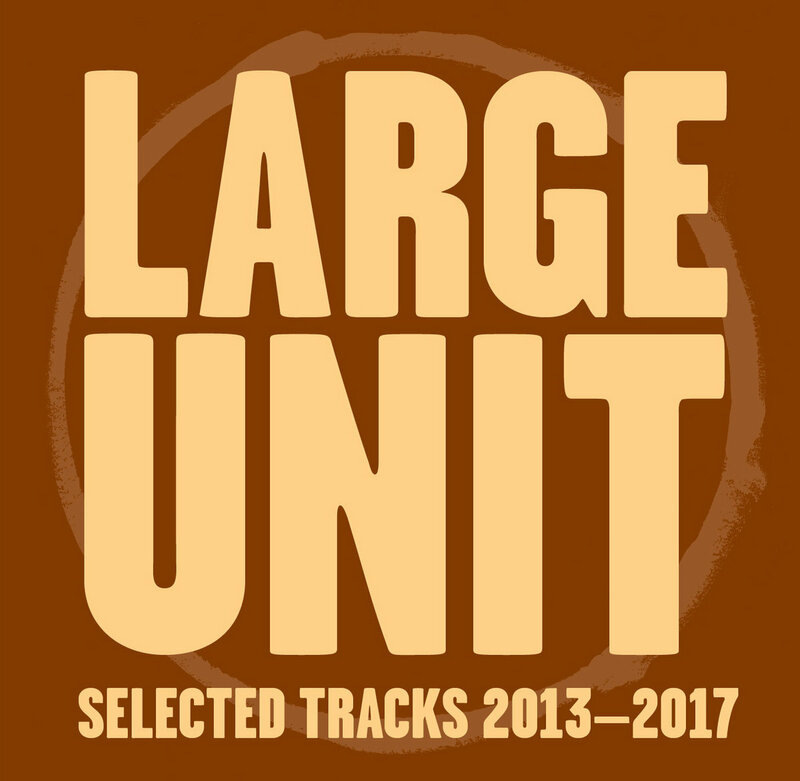 The cuts were then assembled together not in a chronological manner, but rather what made sense musically, often jumping back and forth years in the process. The results was that this stylization doesn’t distance the listener from the music, but rather creates a viable document of activity, much in the same manner a film would - just with the screen off. 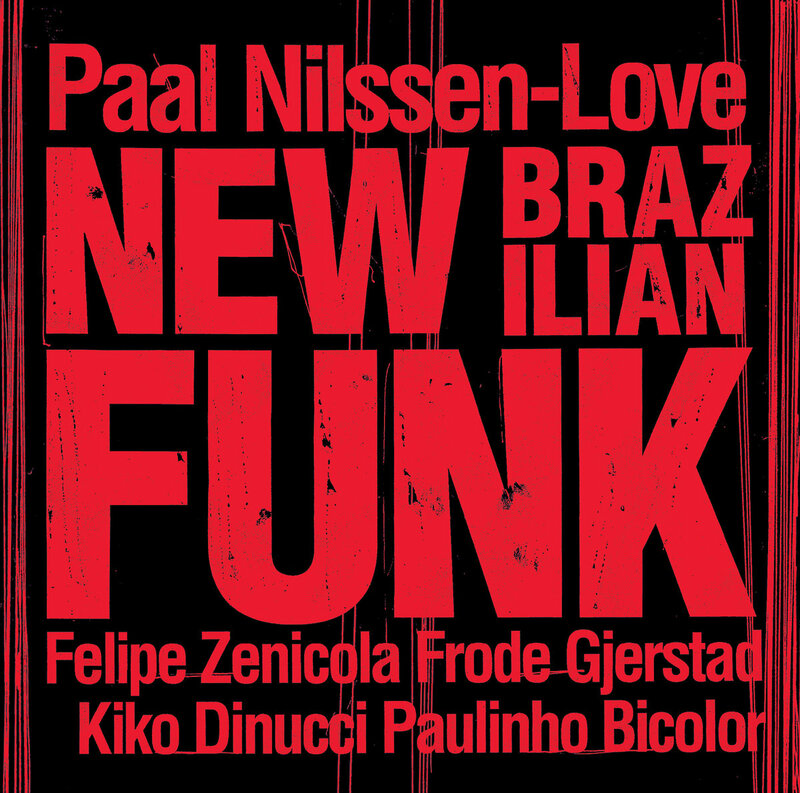 credits "
The trio of Scandinavian rhythm section Paal Nilssen-Love (drums) and Johan Berthling (double bass) hooking up with Japanese free jazz legend Akira Sakata (saxophone/clarinet) started in 2013 at the Molde Jazz Festival in Norway. The trio took their name from the legendary 1977 collaborative album by Yosuke Yamashita Trio and dance group Dairakudakan – an album that Sakata was a central part of, that even 40 years later stand solid as a radical and bold musical statement. And this piece of history gives us a clue to where the trio of Nilssen-Love, Berthling and Sakata is aiming for, not by looking back and rethreading what has been done before, but adopting its attitude of kicking the often stale sax/drums/bass-format forward with such force that it feels completely fresh. 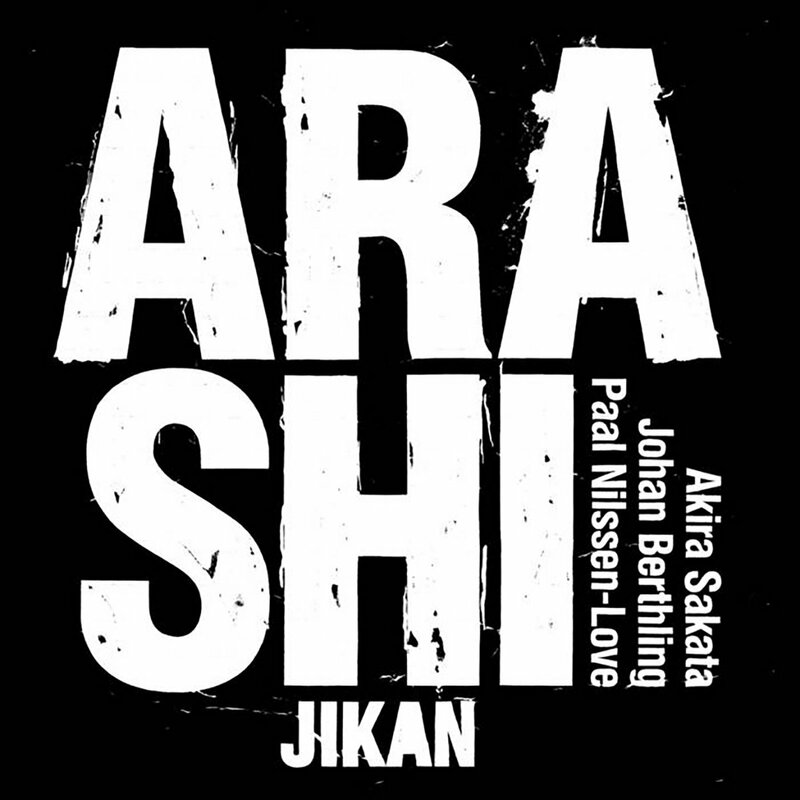 After its start in 2013 Arashi has been a steady group, doing numerous tours in Europe and Japan, and PNL Records is pleased to release the trio’s third album, “Jikan”, a live recording from the Pit Inn club in Tokyo in September 2017. “Jikan” captures the trio at full force – with Sakata doing almost as much vocals as playing the reeds." 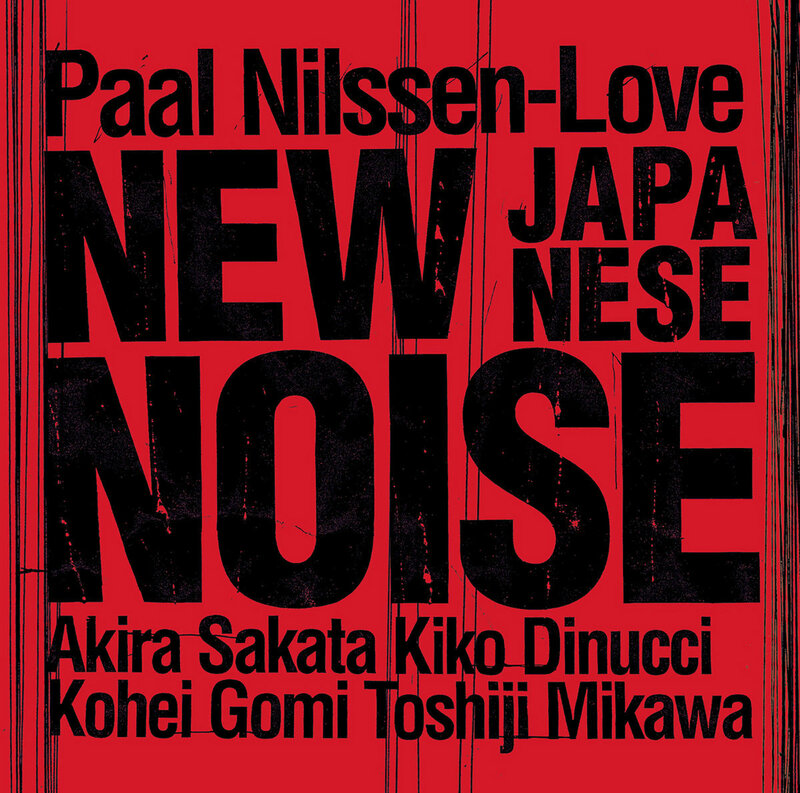 ""[Nilssen-Love and Yoshihide] take turns playing, back and forth, individually and in union, finding unexpected synergies in an amazing interpretative game of cat n’ dog, in the end circling each other repeatedly until they’ve torn the listening space to shreds. It’s not for the weak-hearted." - TJ Norris / Toneshift credits releases June 15, 2018 Otomo Yoshihide: electric guitar Paal Nilssen-Love: drums and percussion "
"Some of the songs are more searching, contemplative and slow moving. 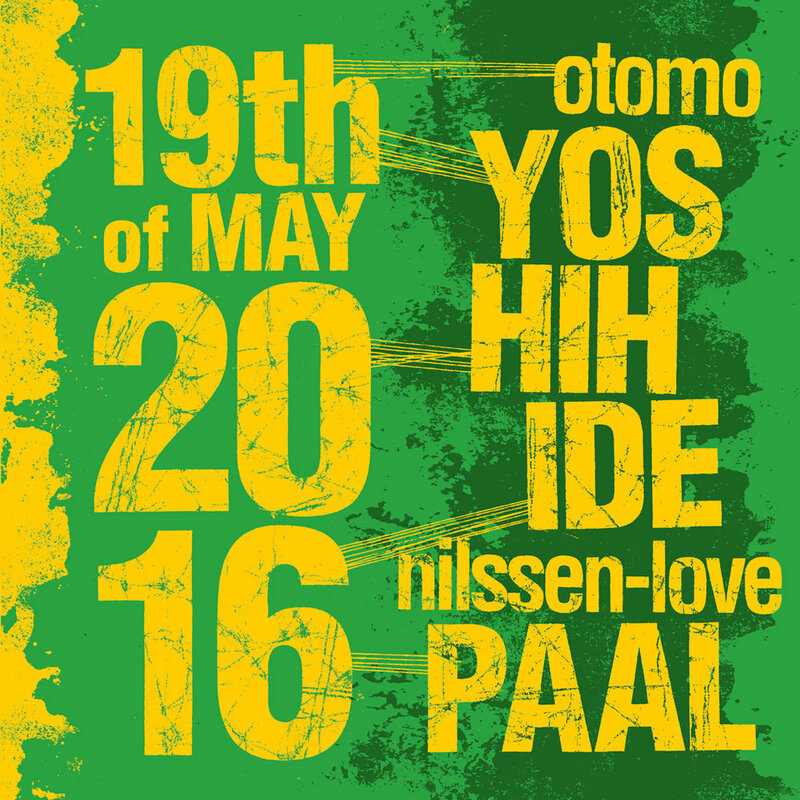 Others more passionate, intense and fast. The duo setting provides a peeled off and intimate feeling throughout the album and I can clearly hear both Frode and Paal being fully focused on the task at hand. On some songs Frode is in the lead, and on others Paal provides texture and a scene on which Frode can move freely in, out and across, and on some songs they both travel together tightly interwoven. No holds barred, full throttle and quick twists and turns. 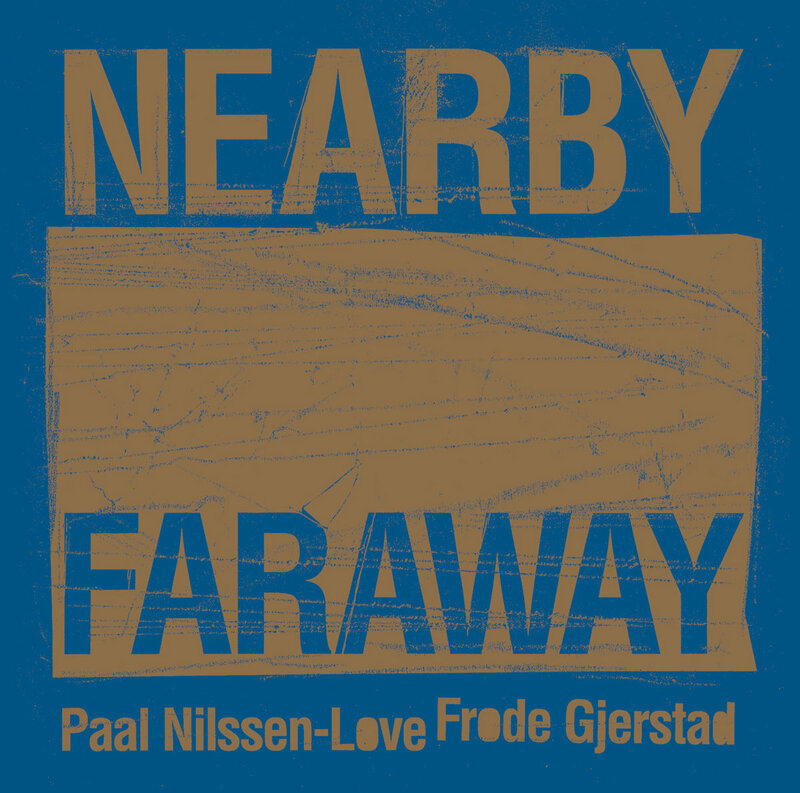 One thing is for certain; Frode Gjerstad and Paal Nilssen-Love are two of the most bright shining stars on the free jazz heaven today."